Automatically attracts, kills & collects. 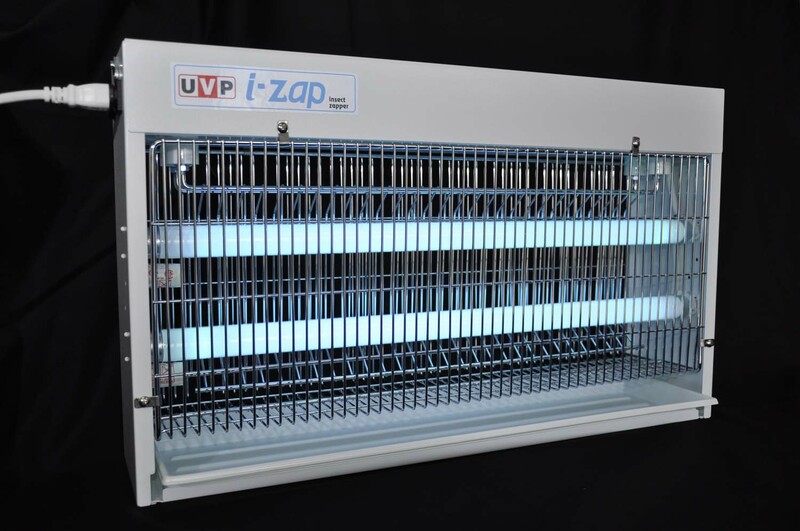 The UVP pest control range includes i-ZAP Bug Zappers, i-TRAP Bug Trappers and the HALO, ILLUME, COBRA and DECORE hospitality models. 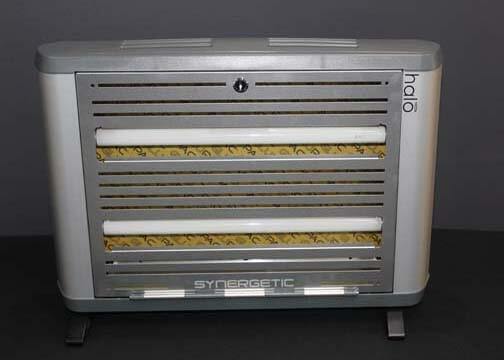 These units automatically attract, kill and collect flying insects all day, every day continuously without the need for smelly fly sprays and chemicals. – Suitable for all areas including food production to hospitality. – Glueboards in trappers offer easy monitoring and identification of insects. – IT60 trappers are approved for HACCP and QA applications. We also stock a complete range of replacement and consumable parts including black light lamps (standard or shatterproof ) and glueboards suitable for most brands and models. The i-zap is the traditional zapper that attracts, kills and collects flying insects in heavily infested, non-critical areas. The UVP i-trap Bug Trapper Automatically and silently attracts, kills & collects flying insects in high risk & critical food preparation areas. Also available in stainless steel. 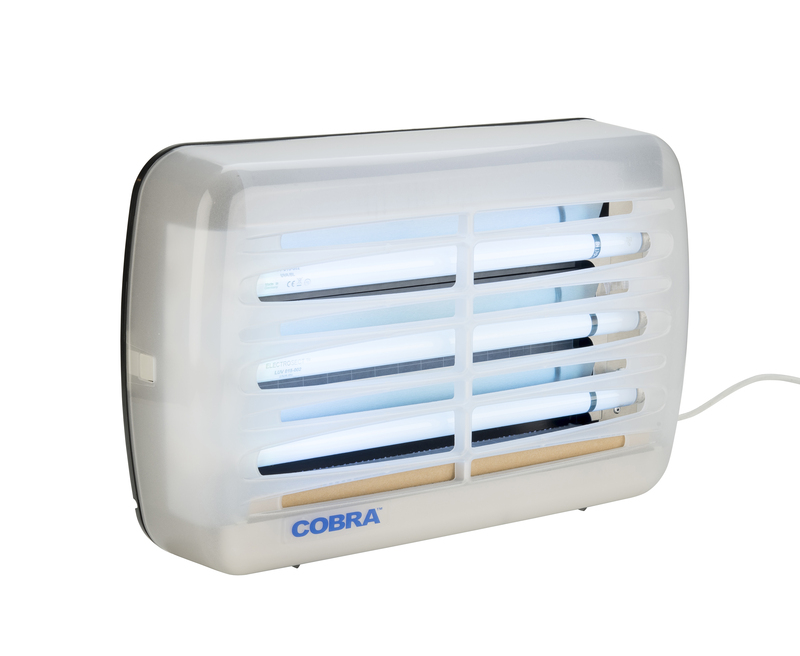 The Cobra comes with a translucent ultra violet light- enhancing cover which provides optimum performance. It is highly recommended for use within food manufacturing and kitchen areas due to is QA applications. 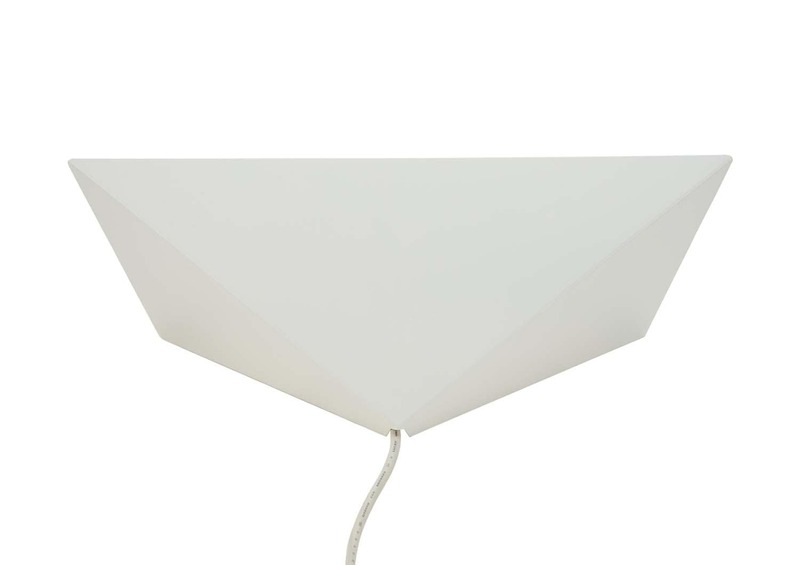 The popular trapper, for indoor use in ‘front of house’ applications. Silent, automatic, odour and smoke free it is the go to option for your shop or venue. 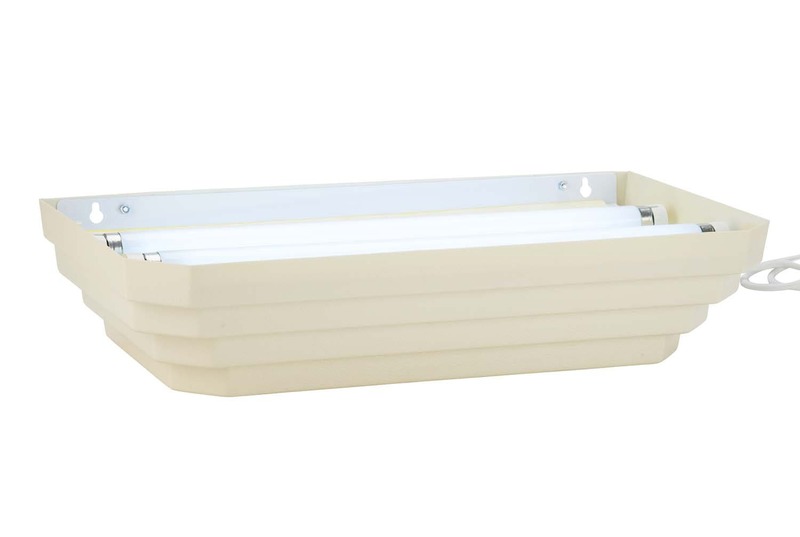 The Illume is the preferred option for smaller areas, as it is a compact and discreet unit. Used in hundreds of locations, it is always reliable. The Halo is designed for the discerning user, with its classy finish in grey and stainless steel look. Available in both 30 watt & 45 watt models. 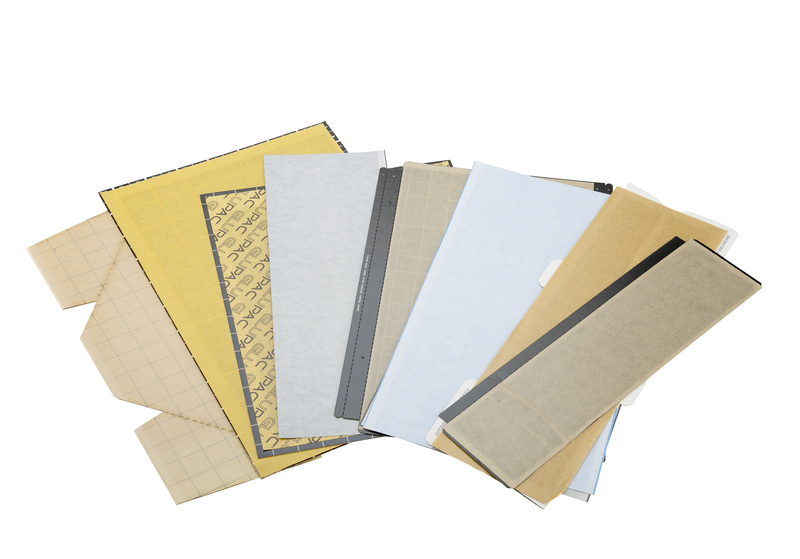 UVP carries a complete range of glueboards in a variety of sizes and shapes. All glueboards must be replaced every 30-45 days, otherwise the trappers will not perform correctly. Let us know the brand and model number of your trapper and we can supply from our extensive range to make sure your trappers work to their best for your workplace. 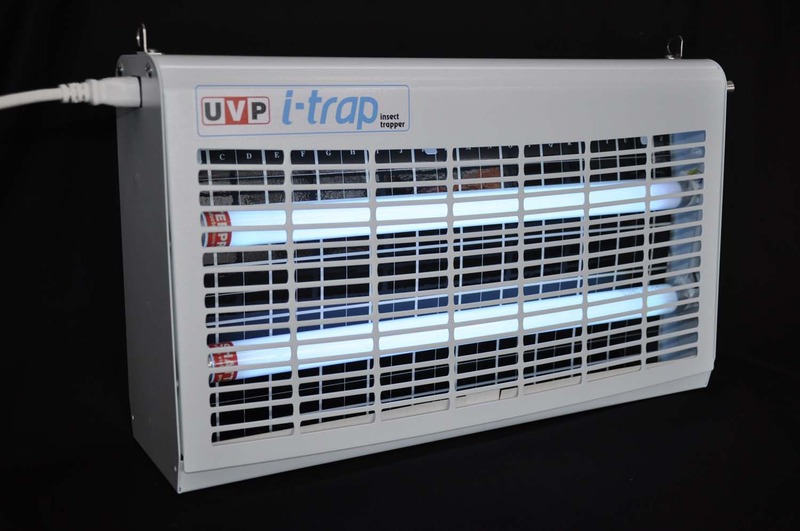 UVP can supply BL (Black Light) lamps to fit any model Bug Zapper or Trapper. 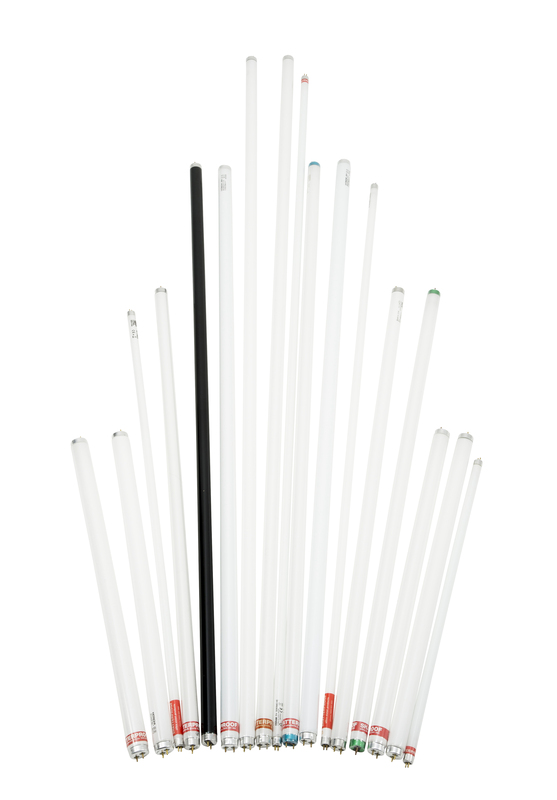 Straight BL lamps are able to be supplied in a SHATTERPROOF condition which complies with HACCP and QA requirements. Please advise wattage and pin connection configuration when ordering.